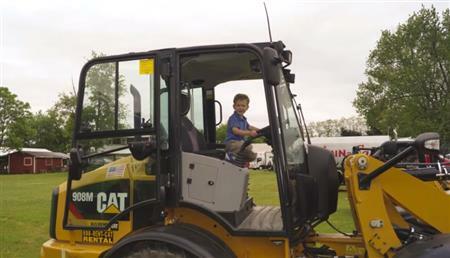 Watch a video slideshow of our recent Touch-A-Truck event. 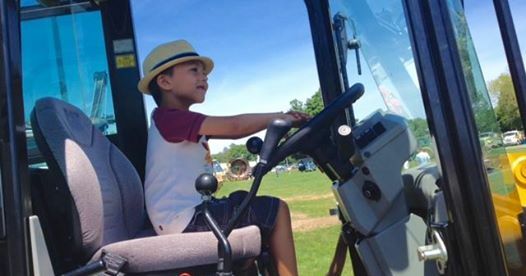 Our "Planting for the Future" event was a great success! 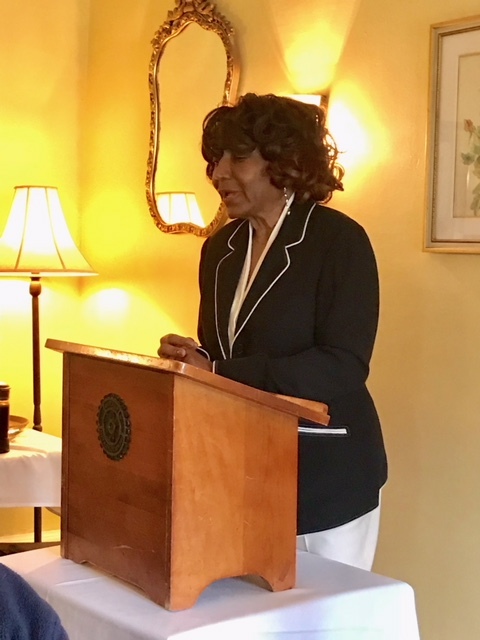 It was a pleasure to have Cynthia Dozier visit to inform the group about The Suzy Reizod Foundation which has (to date) provided $990,000 worth of new shoes to 52,000 children both worldwide and here in the valley. The New Paltz Interact Club is doing great things. Back in December they made Time Warner Cable News for their latest fundraiser, Dimes for Downs. Co-founder of Dimes for Downs Judy Adams who was born with downs says "I like to help people". Over the past 5 years Judy and her Mom have collected over 300,000 dimes. 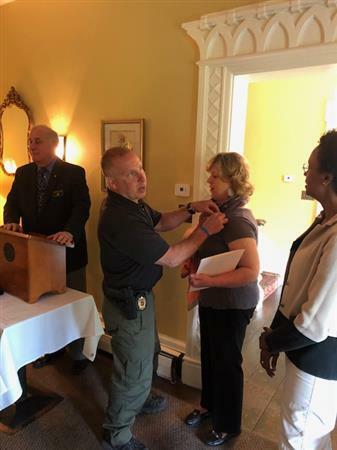 ​"What Light Up Rotary" means to Toni is 'shining the light' on our local Rotary Club, spreading the word about what Rotary is and what Rotary does within the community. 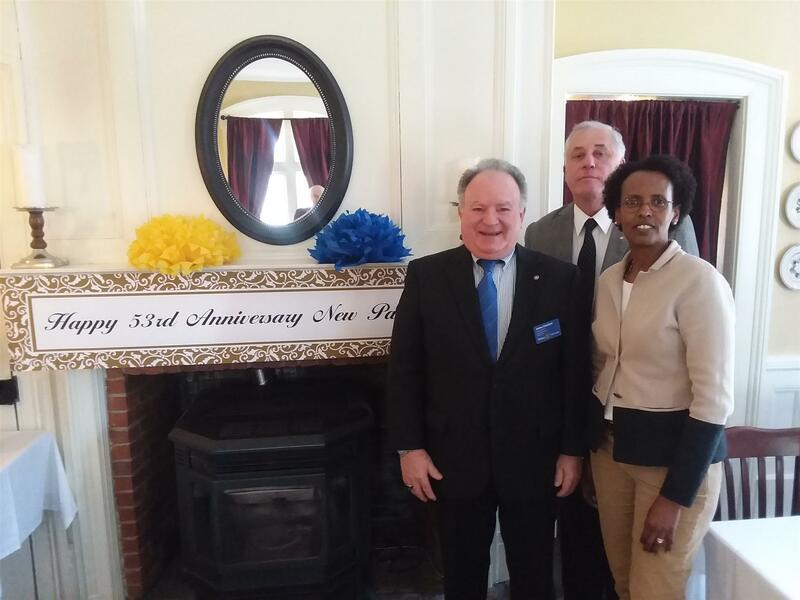 The New Paltz Rotary Club is a strong supporter of the Rotary Youth Exchange Program. We have hosted students from Italy, France, Spain, and, this year, Austria. The students have provided us with a greater understanding and appreciation for their countries, and they have gone home with a greater understanding of us. More than 600 students visiting the United States this year as part of the Rotary International's Exchange Program It is just one small part of the Rotary's effort to promote peace in this troubled world. Despite a sagging global economy, Rotary clubs around the world have succeeded in raising more than US $200 million in new funding for polio eradication. For their part, our own New Paltz club contributed a total of $5400 toward this goal. 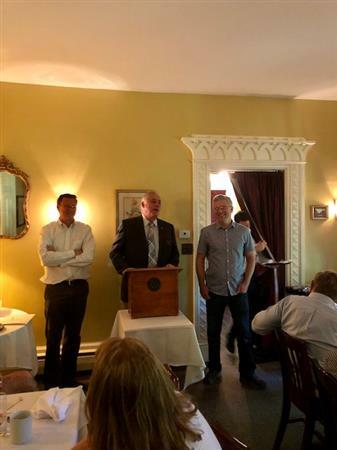 Each of the local club members donated $100 each year over the past three years to assure that this dreaded disease can be eradicated from every last corner of the world. The fundraising milestone, announced today at Rotary’s annual International Assembly in San Diego, was reached in response to a $355 million challenge grant from the Bill & Melinda Gates Foundation. All funds have been earmarked to support polio immunization activities in affected countries where this vaccine-preventable disease continues to paralyze children. Do Rotarians Give More and Live Longer? If you are happiest when you are giving and aiding others, then Rotary is the place for you. And, it may even be beneficial to your health and well-being. Science has shown that people who live to be of service to others are generally happiest and live longer. This certainly describes Rotarians, whose motto is Service above Self. Although Rotary International is the world's largest private provider of international scholarships, and addresses projects around the world to eliminate illiteracy, disease, hunger, poverty, the lack of clean water, and environmental concerns, many people have little understanding of the true mission and purpose of the Rotary Club. 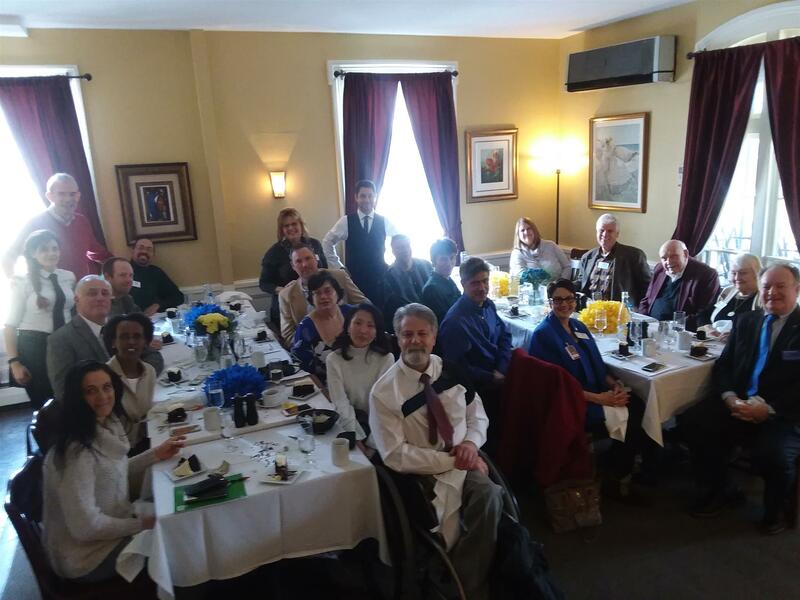 The New Paltz Rotary welcomes you to our website, and to our meetings, held every Thursday at noon at the Shea O'Brien Restaurant, 127 Main Street, in the village of New Paltz. Join us for a great luncheon and for fellowship, education, and networking.